NEW YEAR RESOLUTIONS – CHANGE YOUR LIFE! For some people 2016 must have been an amazing year while for some people it must have been a hard one. Good or bad, it’s never too late to change your life! Life is a roller coaster with ups & downs. What ever happened last year is now gone. 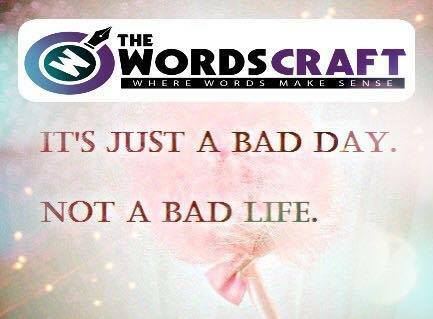 Today being the 1st page of a 365 paged book, its time to write a new one. Its never too late to change your life & become what you want to be. If you don’t take a step today, you might regret it tomorrow. What is coming is better than what is gone. It’s time to sit alone for a while & decide what you want for yourself. It’s time to evaluate yourself & your life. It’s time to come up with realistic things you want to achieve or do this year & start working over those things from today. It’s never too late to change yourself & your life. 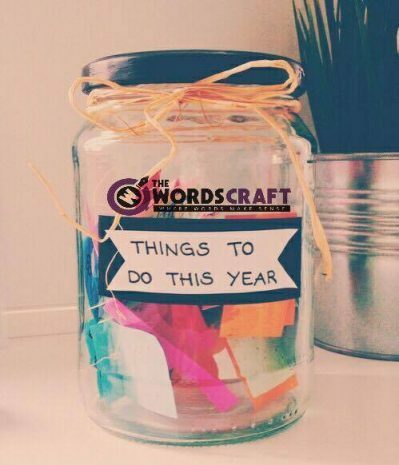 Make a box storage or jar, write things you want to achieve in 2017 & put them in that jar. Place the jar on a place that is visible & you can see everyday, so that it keeps on reminding you of your goals. In fact, you can also write little changes you want in yourself or in your life. All you need to remember is,its never too late to late to change. What is coming is better than what is gone! 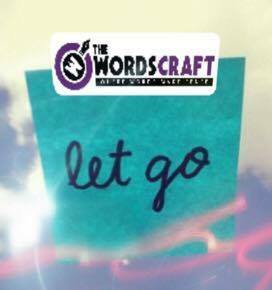 Author Aisha IqbalPosted on January 1, 2017 January 1, 2017 Categories Happiness & Personal ManagementTags 2017, Aisha Iqbal, Happiness & Personal Management, Happy New Year, It's Never To Late To Change Your Life, New Year Resolutions, The Words Craft, TWC1 Comment on NEW YEAR RESOLUTIONS – CHANGE YOUR LIFE!